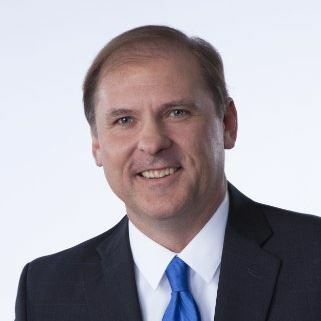 Tom Soha has over thirty years of experience as a highly effective Business Development Executive in growing revenues, account penetration by relationship building/maturation through initial capture management strategies with key C-Suite Executives and decision makers. He has worked for two Fortune 500 companies as a Sales Manager, Worldwide Sales Instructor and Enterprise-wide Sales Executive. He has represented and consulted with C-Suite Executives in a groundbreaking entrepreneurial firm which represents and places executives in leading organizations or independent board directorships.